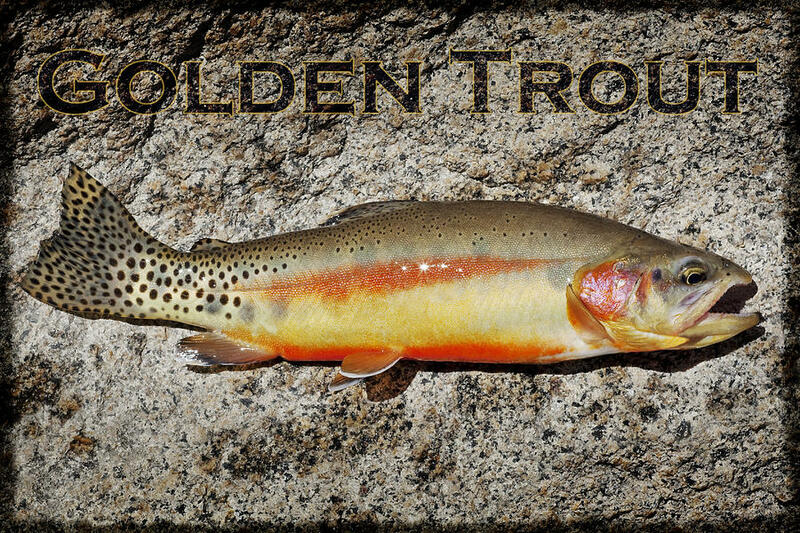 Golden Trout is a photograph by Kelley King which was uploaded on October 7th, 2010. 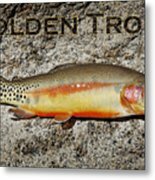 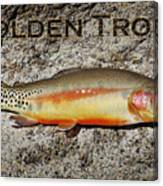 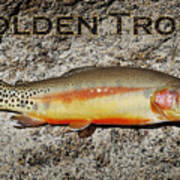 This is the rare Golden Trout found in the high elevation lakes of the Sierra Mountains in California. It is also the state fish of California.